Big News! 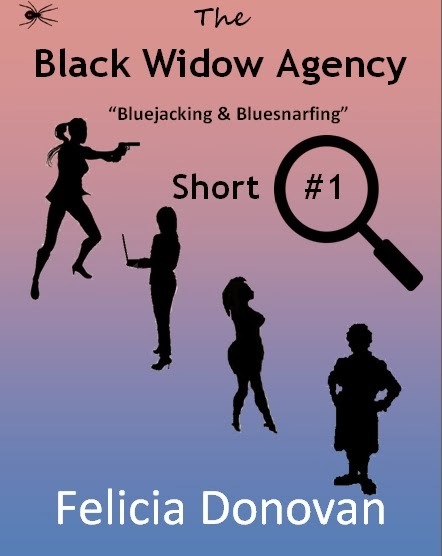 The raucously funny Black Widows are back in an all-new short story that teaches you about cell phone safety. This is the beginning of a new short series designed to keep you and your family safe, as only the Black Widows can tell it. Just .99 cents! Available here on Amazon.